They say tomorrow never comes, but whatever they may say, once upon a time always does. 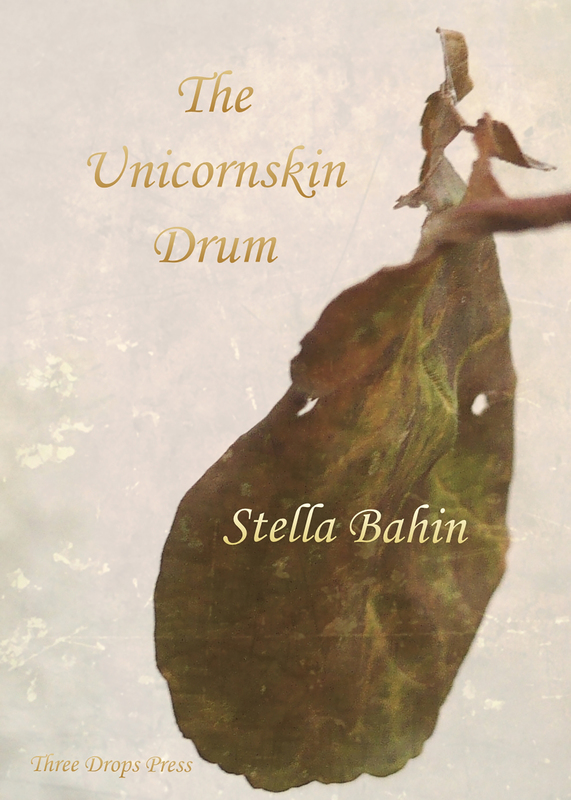 The Unicornskin Drum is an original folktale, spinning the stories of Saken the Knitter and Yendle the Singer, connected by a very special drum. The Unicornskin Drum can be purchased on Lulu, Amazon UK, and Amazon US. For over two decades Stella Bahin’s lived in Portsmouth raising children, writing poetry and stories, performing poetry, and facilitating poetry and creative writing workshops, shows, and events. Stella’s the compere of regular spoken word nights at SeaFiSh, Bognor Regis, and Aurora, Southsea, and recently participated in DArk or DArker Shivering or Not!, Portsmouth Darkfest.